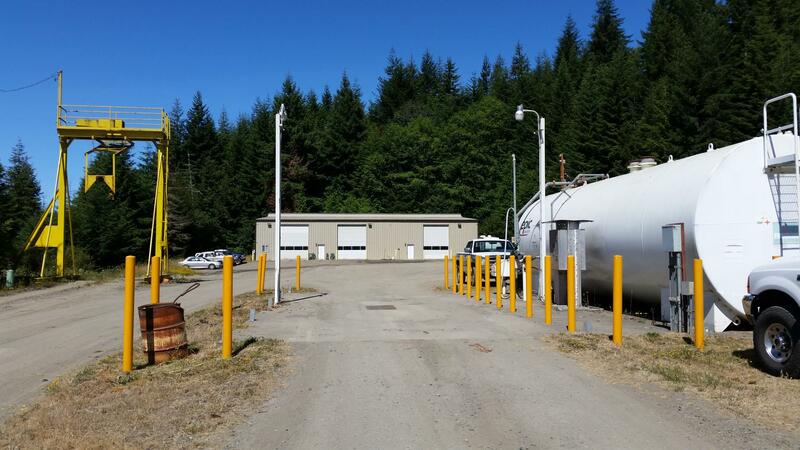 Our Coos Bay Facility currently houses 16 log trucks and incorporates a 7,200 sq. ft 3-bay full length maintenance shop. With on-site fueling, and maintenance equipment, this facility can meet the needs of our growing coastal fleet. We are currently looking for a short log driver and a long log driver for our Coos Bay Facility.